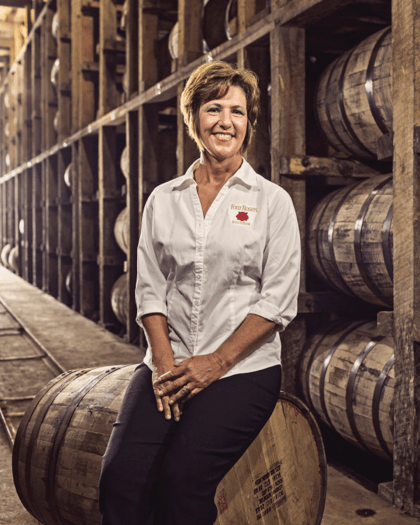 We sat down with Four Roses Director of Warehouse and Bottling, Corey Ballard, to find out more about her role in the unique process of handcrafting our family of Bourbons, and ensuring more mellow moments for you. 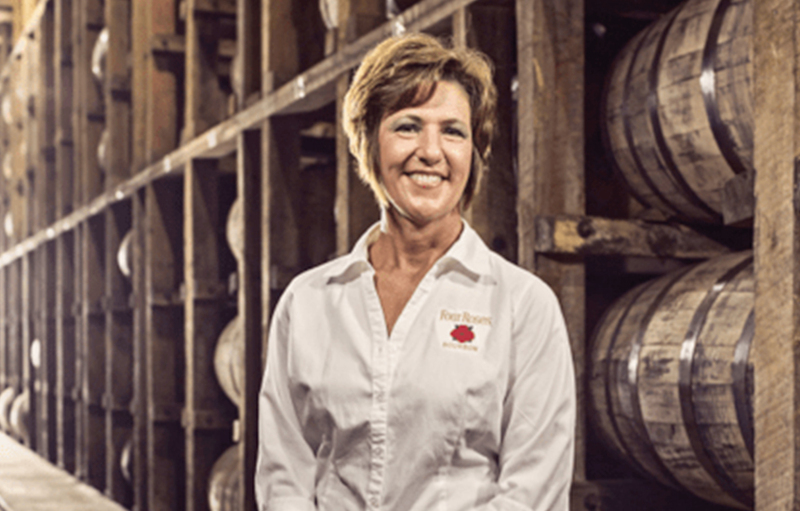 How long have your worked at Four Roses? I have been with Four Roses for 19 years. This is only the second job I have ever had, and I kind of fell into it. I have loved it from the start, as this industry is easy to be passionate about. The people are great, and no matter what sector or distillery they work for, they are always willing to help even though we may be competitors. Knowing that we have a great product at Four Roses and so many people who care about our brand keeps the passion fresh. And what aspect of your job keeps you coming back each day? I would say the staff at the Warehouse & Bottling Facility in Cox’s Creek. Everyone really cares about what we do and will do whatever it takes to ensure we put a quality product out in the market. Although you wear many hats in your role as Director of Warehouse and Bottling, what are three things we might find you doing during a typical day on the job? Inventory, project management and budgets—the not so glamorous side of the Bourbon process. Unfortunately, tasting is not part of my typical day. What has it been like to watch Four Roses, and the Bourbon industry, grow over the years? It has been an amazing adventure. When I started back in 1999, we were selling little to no product in the United States, and in the last few years, the U.S. market has outpaced Four Roses’ markets in other countries. We have continued to grow at rates that I can’t believe. In late June 2017, we were happy to celebrate the grand opening of the newly-renovated, 60,000-square-foot Bottling Facility. In what ways has this new facility changed bottling production in Cox’s Creek? In every aspect you can imagine! We were bottling on average 38 bottles per minute and now we are bottling an average of 135 bottles per minute. The entire mindset of the staff has shifted into high gear. We went from virtually no automation, to an entire line of automation. It is a very exciting time at Cox’s Creek. How do you like to spend your time off, away from the Warehouse & Bottling Facility? I love the outdoors. You can find me most weekends doing yard work or spending time with my two grandsons. And lastly—neat, on the rocks or in a cocktail? Cocktail, preferably a whisky sour.